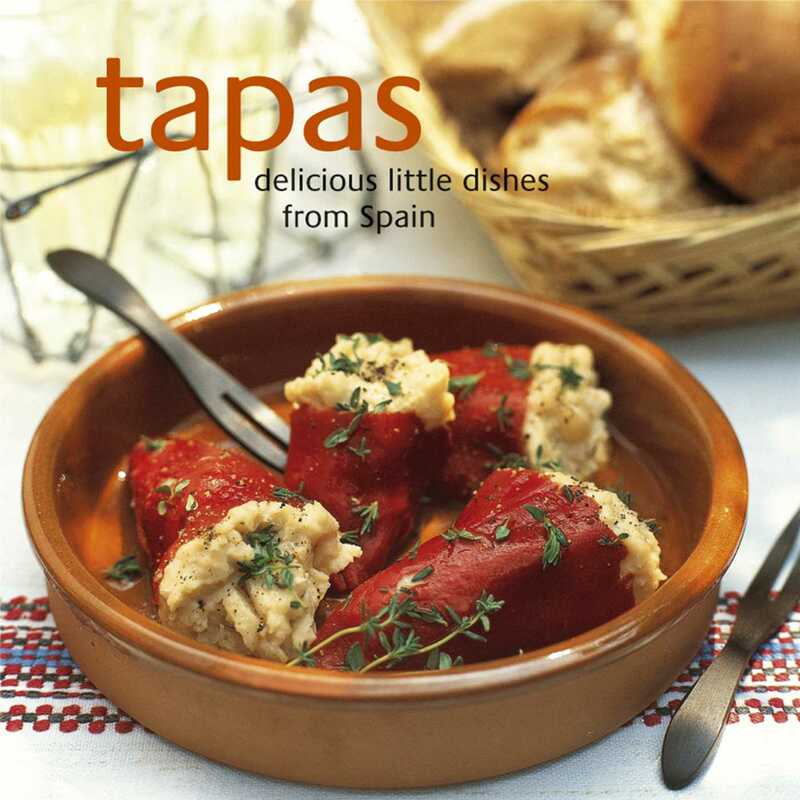 Sample the delights of Spanish tapas – perfect for snacks, starters and party food. Served in bars all over Spain, tapas are the ultimate in bar snacks. From a simple bowl of olives to a mouthwatering selection of seafood, there is always something for everyone. Fish and Seafood are an essential part of any tapas menu and include delicious morsels such as Gambas al Ajillo (garlic prawns) and Tigre Tapas (mussels in overcoats). No tapas selection is complete without traditional Meat and Poultry dishes, such as Cordero al Limón (lamb with lemon) and Chorizo al Vino (chorizo in red wine). Vegetables and Little Extras include classics such as Tortilla Española (Spanish omelette) and everyone’s favourite vegetarian tapas dish, Patatas Bravas (potatoes in tomato sauce). There are also essential accompaniments like Alioli and Almendras Saladas (salted almonds).